Internationally Acclaimed Dancer, India Got Talent fame, A Cirque De Soleil Perfomer "Harihar Dash".. Learn from the dance maestro all dance forms in the woskshop : Hip Hop, Lock & Pop, Contemporary, Lyrical Hip Hop fused with Bollywood Dace Form..
Harihar Dash- the 'Internationally Acclaimed' dancer from India. For the first time his dancing style got noticed at the India has Got Talent reality show, where he was amongst top 5 finalists. Judges went gaga over his performances, and quoted 'Harihar would be the best dance representative of India when it comes to a World stage competition'. He is an incredible Locking & Popping Dancer. Post the success of IGT, Harihar was offered a TV COMMERCIAL for the re-launch of telecom brand Airtel, and that commercial was a massive viral HIT. Other than AR Rahman, Harihar is the only Indian to be a part of that Airtel TV Commercial. 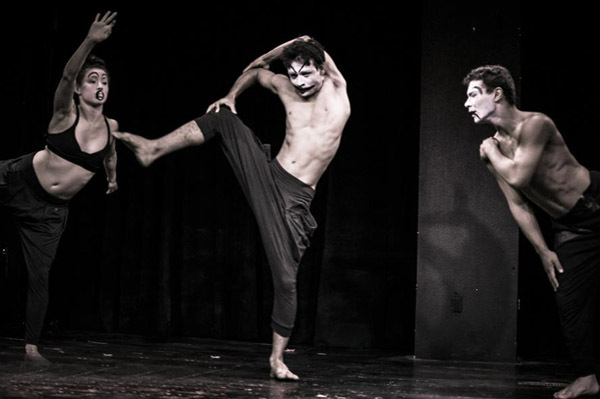 Things became even more interesting, when Harihar Dash was spotted by Cirque du Soleil- the biggest entertainment company based at Canada; for his exclusive dancing style. 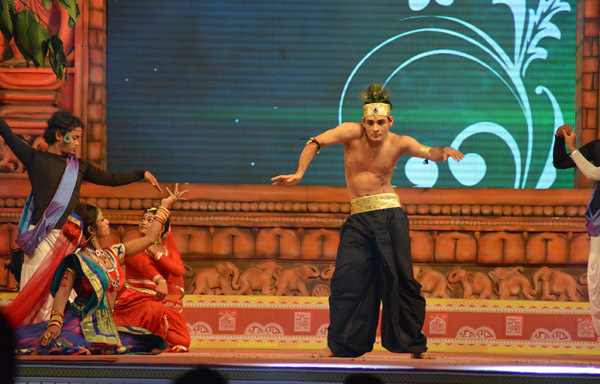 He was selected by the Canadian entertainment company to represent dance of India. He worked with Cirque du Soleil's production of the BEATLES LOVE at Las vegas for 2 years, where, he met with some of the finest dancers of the world. He mastered many more dancing styles, and also taught his style of dance and Bollywood dance to dancers coming from other parts of the globe. Currently Harihar is back in India. He does a lot of corporate shows. He spends atleast 7 hrs a day in choreography. He has bagged the 'best debutant' award for his first ollywood movie as a lead actor. He is also waiting to hear from a Hollywood project. If you or your child plan to miss a class - 48 hour advance notice is required - so another student can be accommodated - if the student does not provide 48 hour notice and does not attend the session 50% of the fees will be refunded. If the student attends part of the camp and misses the rest, the student will not be eligible for any refund. Actor(Lead Role) in Odiya Movie "Mu Premi Mu Pagala"
Leading judge in Reality Dance Show "Dance Odisha Dance"
He runs his own school of Dance in Bhubaneswar, Odisha.